This is Diabetes Awareness Month and this day is World Diabetes Day—the 14th—–it is the ‘wary’ I would like to focus on. Lately, I have struggled with my approach about the closing of Animas…..leaving tens of thousands of people to figure out…….what’s next? How to continue their insulin pump with a new company. I drew graphs, excel spreadsheets, and listed pros and cons with what the next steps could possibly be? But I left the idea of ‘next steps’ as one thought kept coming back to me over, and over, and over again. This ‘diabetes thing’ is a business. Products made for diabetes management…..are…..INDEED a business. To understand that; fully means to understand why businesses are in operation–and that is to make money. There is NOTHING wrong with that and in many instances one of America’s founding principles….to make one’s own way. But those of us with close diabetes connections should be well aware that in the business world we are consumers more than patients. We are purchasers more than advocates. I have seen diabetes products come and go but Animas was a real wake up call for me. I called people to find out who would be next? Do we as parents, as a person with diabetes, need to worry that Animas is alone or could it happen again to another device? I started asking around. 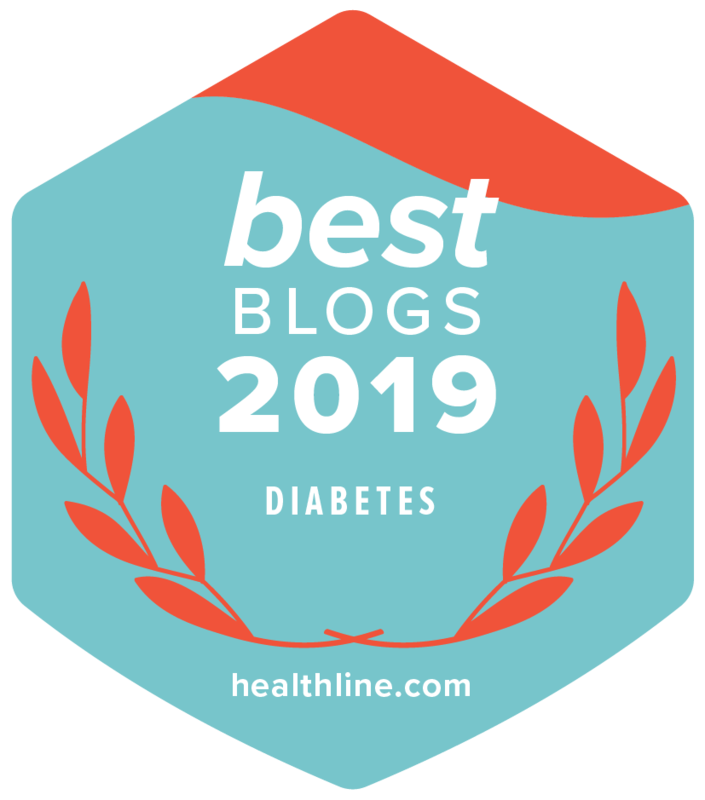 I came across David Kliff whose newsletter Diabetic Investor website states; Diabetes Investor is the premier subscription-based content publisher that provides real-time analysis of the business of diabetes – from pharma to med tech to devices and everything in between. Today Animas has joined Deltec in the insulin pump glue factory and Tandem is getting ready to join them. So a man who makes his living advising people on what looks good and/or bad in the BUSINESS of diabetes states that Tandem will follow in the ranks of Animas. Now, no one has a crystal ball but Mr. Kliff’s word’s on the heels of Animas closing are words to, at the very least, pay close attention. For months and months Mr. Kliff had warned of the closing of Animas’ doors; and yet when it happened, the outcry of tens of thousands proved that they had no idea it was even coming. Can that change tomorrow? Perhaps. I surely hope not. I love everything blue, I loved speaking at a school today for diabetes awareness, I loved giving two families a tour this month of the Institute where they could see first hand what I know—-the promise for a cure is a real experience, I loved organizing Bounce Away Diabetes with Sky Zone on the 5th of this month, and I will love hosting Ryan Reed at the DRI this Thursday and witness him at Homestead racing next weekend. But more than ANYTHING else; look back on how I started this column–World Diabetes Day. The “wariness” and the “alertness” must always start with our own child, our own care. There is so much happening so quickly—-stay up to date–ask a thousand questions and know what you are told one day, can change the next. I’m livid that Animas is closing their doors in the manner they are closing their doors……but I also know beyond the blue, beyond the advocacy, beyond the wonderful people with us on this journey—-diabetes is a business. And a business decision can impact us at any time. Are we ready? We are ready. We can adjust. Our eyes are wide open. If we must change back to injections at any time, we can. A broken escalator is still a staircase. We prepare for everything. We got this! In this diabetes day and month, I ask…….do you…….’got’ this? Dear Remaining Insulin Pump Companies. Hi. 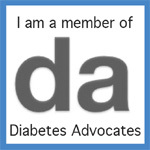 In the diabetes community, I’m known by many as DiabetesDad. I write a column such as this. My heart belongs to my two children who have diabetes. My heart belongs to the world around us who are on this diabetes journey. Many people have diabetes. Many have a child, or two, or three (or more) who live with this disease. Many of us, have our ear to the ground. We hear things. We don’t know for sure, we’re just living our lives. If you are with an insulin pump company, chances are you are a family person too. You love your family and do not want any harm coming to them. It was announced that Animas is closing their doors. Sad as this is, it happens in business sometimes and we understand that aspect of this world. We have watched other diabetes companies over the years close their doors too. The 100,000 plus people on an Animas pump must now look elsewhere for an insulin pump. They will be looking for a new pump, they may be looking to you and your company. We are just parents. We are just people who live with this disease. You are the corporate mavens in this world. Deep down inside, you really know how soluble your company is. The hardship of taking our child off one pump and putting them on another is excruciating. No one likes change. Our children will look to us and know that we are doing what is right for them. But we do not know everything……………………………. ………so as a parent, I’m asking, pleading, begging to ask you to look inside your heart. If you have a gut feeling that your insulin pump company will not be here in the near future——please let us know. Be honest, this is our children’s lives.. I ask every parent who is s presently on an Animas Insulin Pump and will have to switch to another pump company, no matter who that company is, demand a message from their highest ranking official what they believe the future of their company to be. Let them know how painful this is and that you do not want to go through it again a few months down the line…….ask them to be honest with you. Then choose your new insulin pump company wisely. We are not stockholders, we are people. Our future, and the lives of our children, are in your hands. What will you tell us? We are sorry to see Animas go…….we trust, as parents yourselves, you will not steer us wrong. God Bless you.